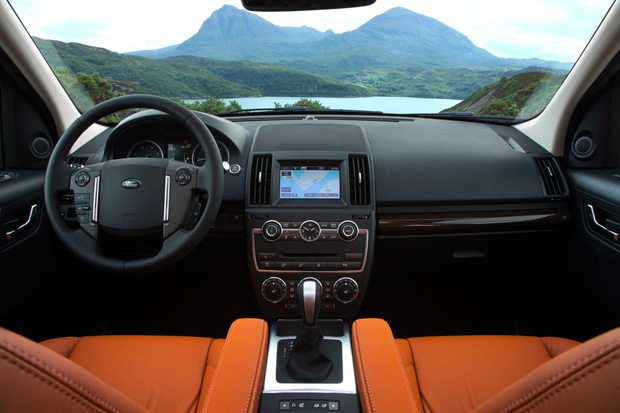 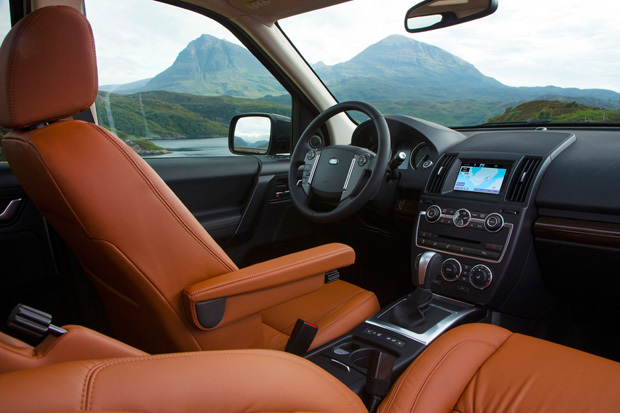 Set to debut at the 2012 Paris Motor Show that kicks off this September, Land Rover has unveiled its new 2013 Land Rover LR2. 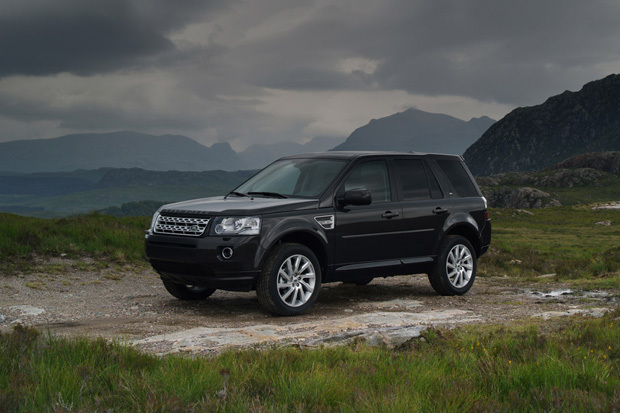 Replacing the 3.2 liter, six-cylinder engine of old with the same 240 hp, 2.0 liter, turbo-charged four-cylinder engine found in the Range Rover Evoque, the 2013 LR2 offers 250-pound-feet of torque while shedding 88 lbs in the engine block. 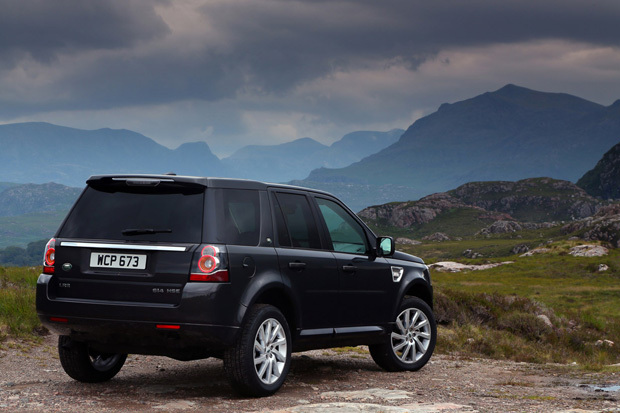 On the exterior, the SUV sees Aintree Green, Havana, and Mauritius Blue paint schemes alongside revamped Xenon headlamps and LED tail lights and various changes to the vehicle’s fender and grille designs.